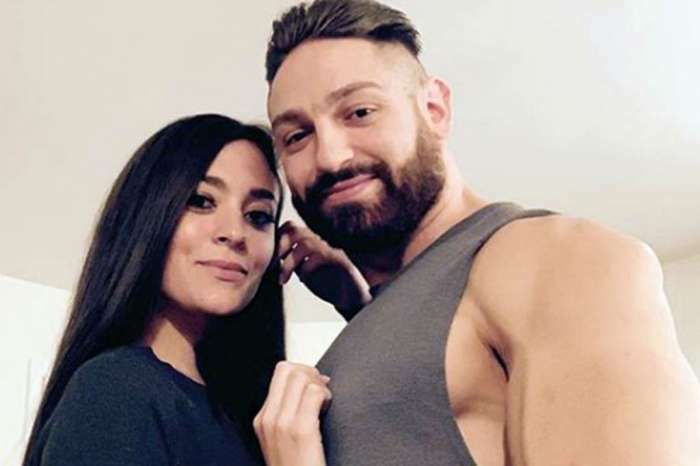 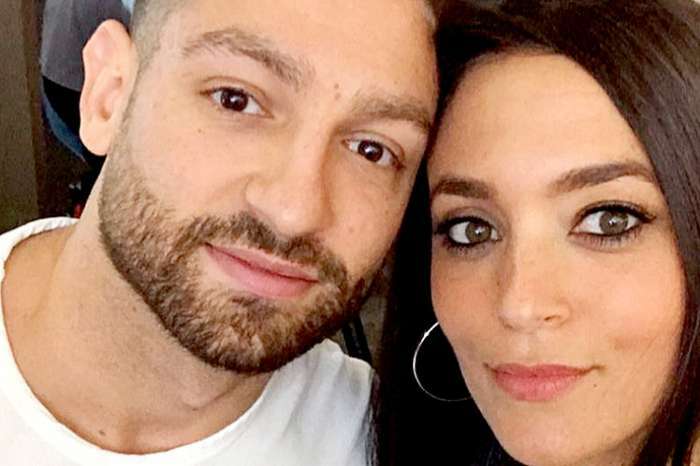 Sammi Giancola Wants To Tie The Knot And Have A Baby With Boyfriend Christian Biscardi ASAP, Source Says! 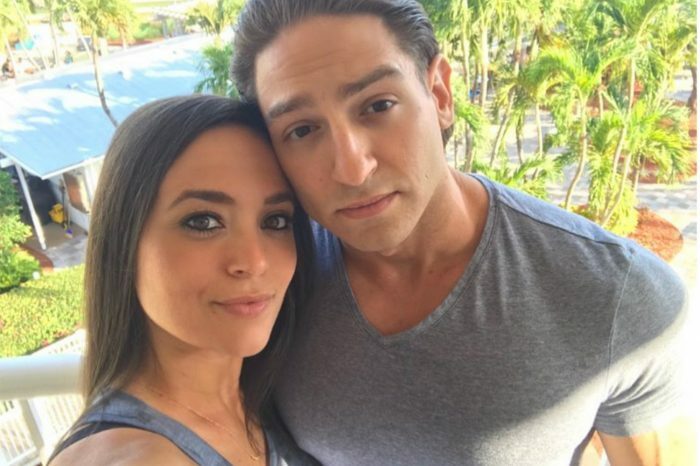 Sammi Giancola’s Loved Ones Very Happy She’s Found Her Current Boyfriend – Here’s Why! 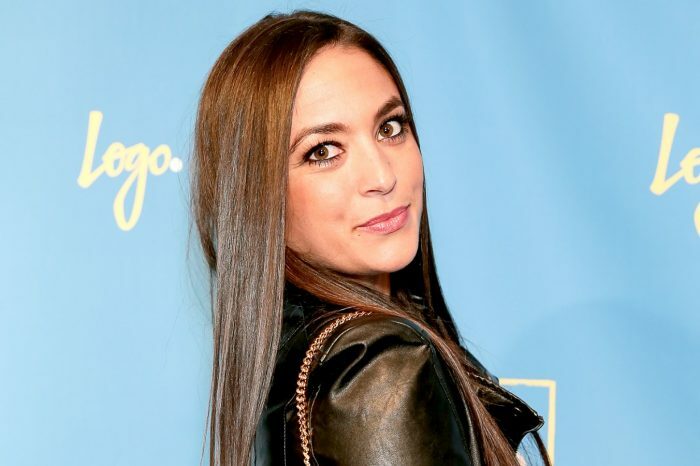 Sammi Giancola And Christian Biscardi Are On Their Way To An Engagement – It’s Coming Soon! 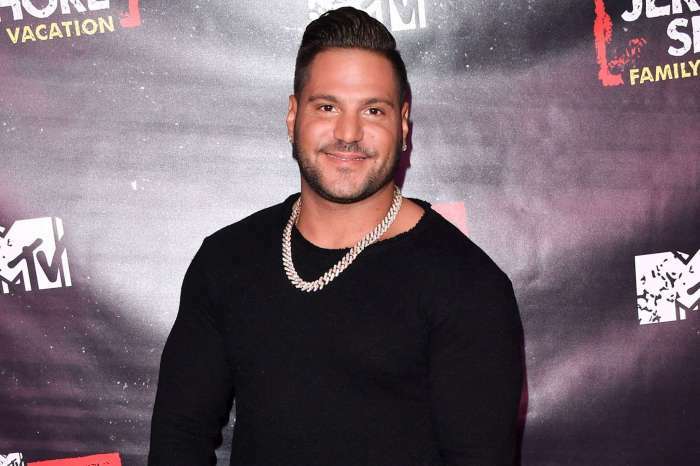 Ronnie Ortiz-Magro’s Ex Sammi Giancola Would Never Rekindle Their Romance!